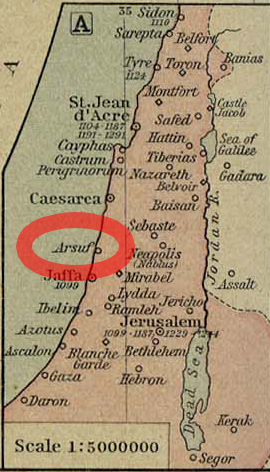 The Battle of Arsuf, or Arsouf, was part of the Third Crusade. Saladin and his Muslim army against the Crusaders, who were led by Richard I the Lion-Heart. Richard and his troops won. 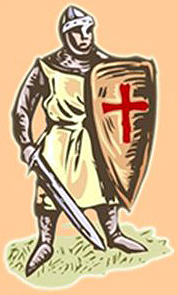 Seven hundred Crusaders and several thousand Muslims lost their lives.